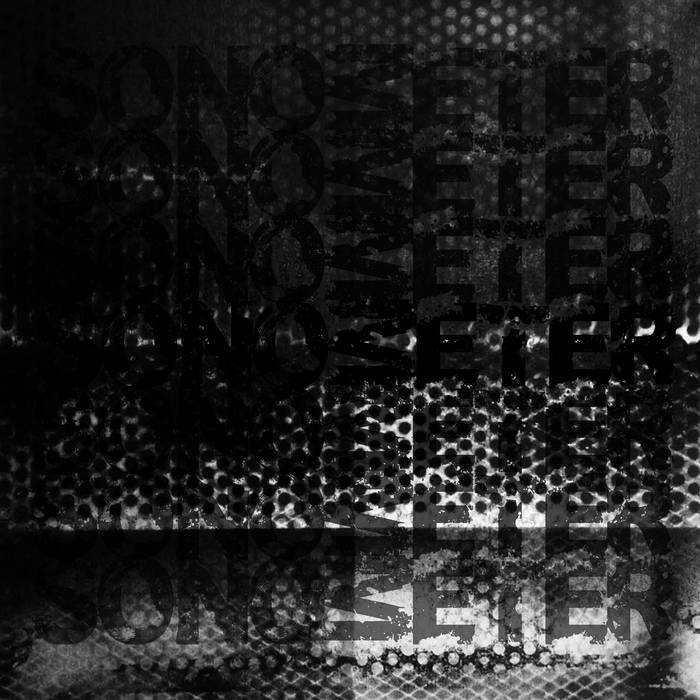 SONOMETER is a collaboration project of Gildas Brugaro aka SRVTR (Rennes) and Sascha Stadlmeier aka EMERGE (Augsburg). It's based on source sounds by SRVTR reworked by EMERGE first and then reworked by SRVTR again and so on. All further treatments used mostly the method of recycling without adding any new sounds. Apart from their current solo works, which are more in the vein of dark techno (SRVTR) and abstract musique concrète (EMERGE), SONOMETER's music evokes dark atmospheres consistent of rough ambient noise. Inspired by the alternative rockband scene and the simplicity of singer-songwriters, Gus Ring creates his own mix of acoustic folk and lo-fi dreampop. To keep the music as honest, pure and close to heart as possible, Gus writes, plays, records and mixes everything himself in his closet studio.